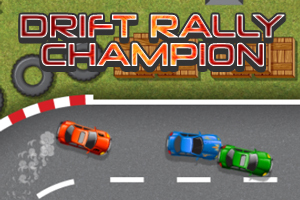 Race your drifty car along the diverse tracks in order to become a rally champion. Buy new cars and upgrades and get many achievements! 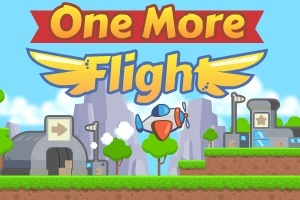 Tap to fly your plane from checkpoint to checkpoint and then to the finish. Get some stars and don't be afraid to retry. 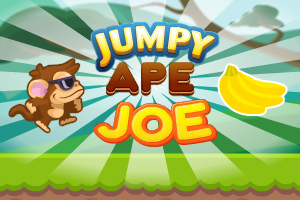 Jumpy ape Joe is always jumping, help him collect his bananas in this cute platformer game. 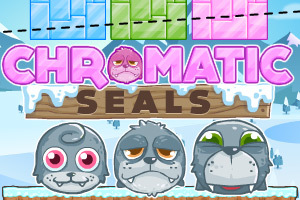 Many levels and even unlockable heroes. 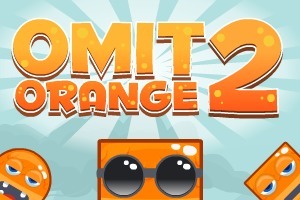 The bad oranges invaded again! Many more levels, better presentation, more variety and logic action. The figures are now even hungrier. 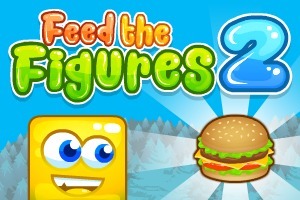 More levels, more mechanics, more hamburgers! 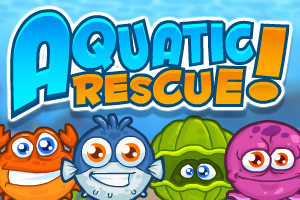 Rescue the trapped animals in bubbles with the corresponding species in this highly polished and addictive puzzle game. Tap to jump. 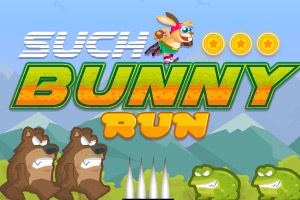 Avoid obstacles and enimes, collect coins, destroy blocks and reach the level exit in this one button platformer. 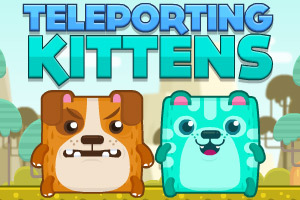 Use the power of teleportation to swap the bad doggies and have all good kittens remain. Great touch optimized gameplay. Click on a block to transform it. Different shapes have different transformations. Eliminate the bad purples. 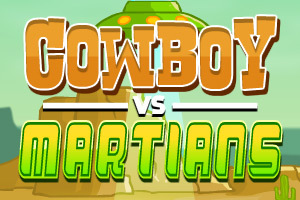 The aliens have invaded your territory and it's up to you to shoot them down, cowboy! 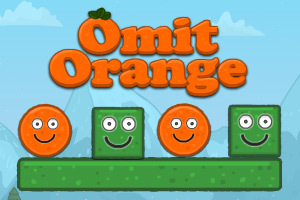 The bad oranges have invaded the land of happy green shapes. 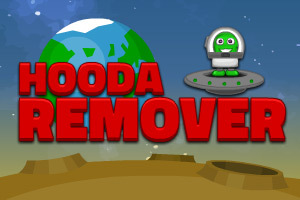 Eliminate them by all means possible in this clever remover puzzle. 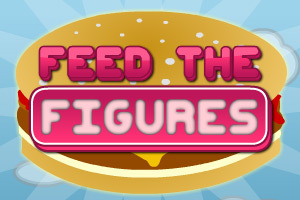 Feed the hungry figures in this innovative physics puzzle. Red want two burgers, yellow - one, and green none. Addictive! The following games are examples of exclusive licenses and contract work. 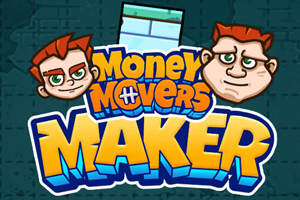 After porting 3 games of the Money Movers Maker, a custom game with a level editor and saving logic was done, as one of the companies most ambitious projects. 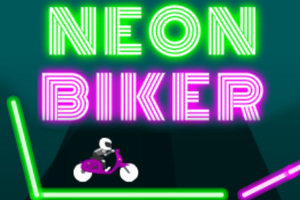 A very addictive neon one button racing game with an endless mode no top of having 40 levels for single play. Slice the colored ice to touch the same colored seal and free it. 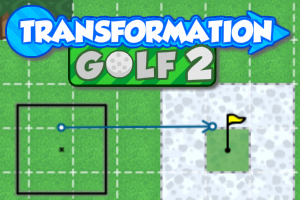 Enjoy a cutting edge physics mechanic and variying levels. 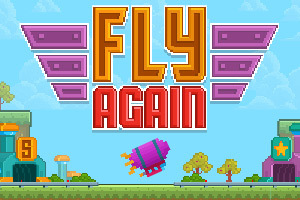 Try, retry, fly again in this cute, hard, but fair pixelized one click navigation game. You will fail, but you will take another chance! 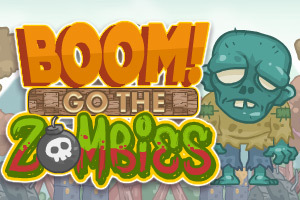 You are the soldier that took on the tough mission to eliminate the zombies with your bombs. Good luck! The jungle animals have been kidnapped in cages. 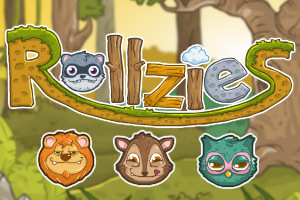 Place the corresponding animals to free them using power ups along the way in this physics puzzle. 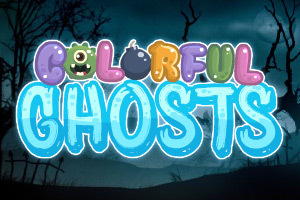 In this scary puzzle you should eliminate all ghosts without scaring the little kids. Click on a ghosts to change it's color or make it act. In this world, shapes can transform into other shapes when you click on them. Use this ability to eliminate the bad evil ones but keep the others. 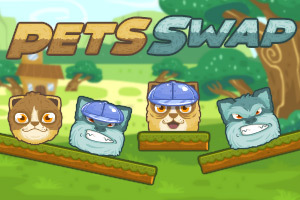 Click to swap the pets in this cute physics puzzle game. Cats are good and should remain and dogs are evil and should be eliminated. 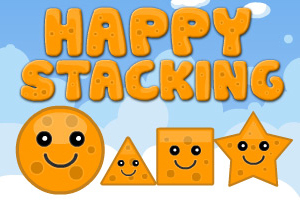 Stack the happy cheese figures so none of them falls! 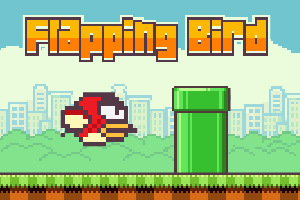 Tap to flap, avoid the pipes. Deja vu? 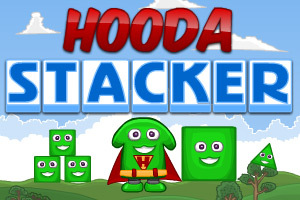 In this Hooda puzzle game you are required to slice the blocks so that you eliminate a percentage of the total. 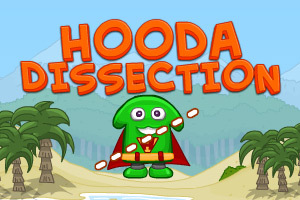 Hooda is now in space, and you should remove the bad red blocks. There are several gravitational directions and you need to be clever. 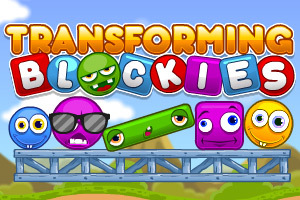 More stacking, better gfx, more levels - please enjoy it more. 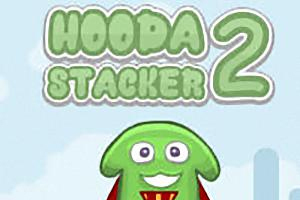 Stack the shapes and Hooda himself in this addictive physics stacking puzzle game. The following games are examples of porting contracts. 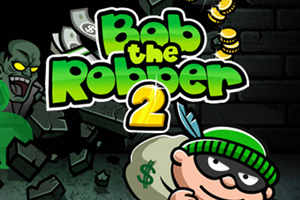 Bob is at it again, more levels, and even items to buy - yes he doesn't rob the shops. 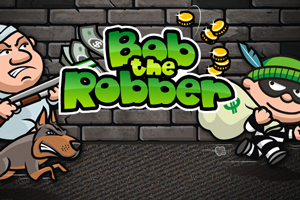 You are Bob the Robber, who walks around the house and robs, but it's addicting and he gives to the poor hopefully. 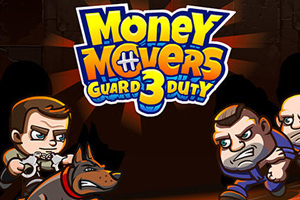 The third instalment of the Money Movers series, originally by Flazm. In this installment you play as a guard. 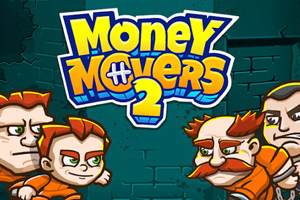 Money Movers 2 is a great sequel - more story, more obstacles, even mirrors that reflect lazers! 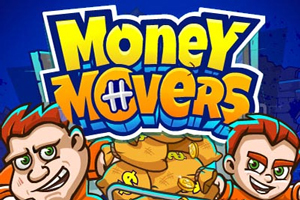 Money Movers is a great puzzle/platformer game originally by Flazm. 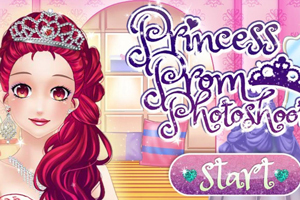 Help the princess get ready for the prom photoshoot by choosing how she looks like, through the bath, make up room, dressing room and choose the final room as well!